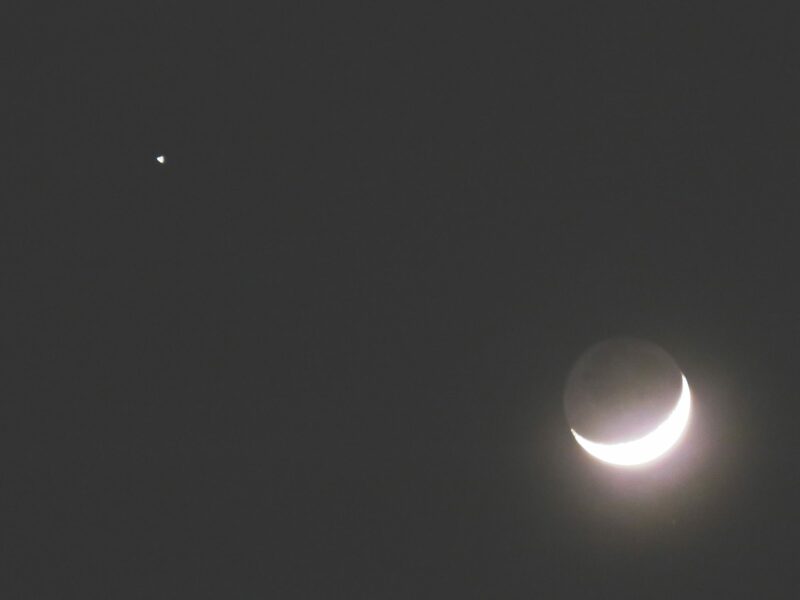 The young moon passed Saturn in the early evening sky this weekend. The EarthSky community caught some beautiful views. 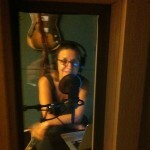 Photos here. Ken Christison caught the moon and Saturn on Saturday evening, November 10, 2018. 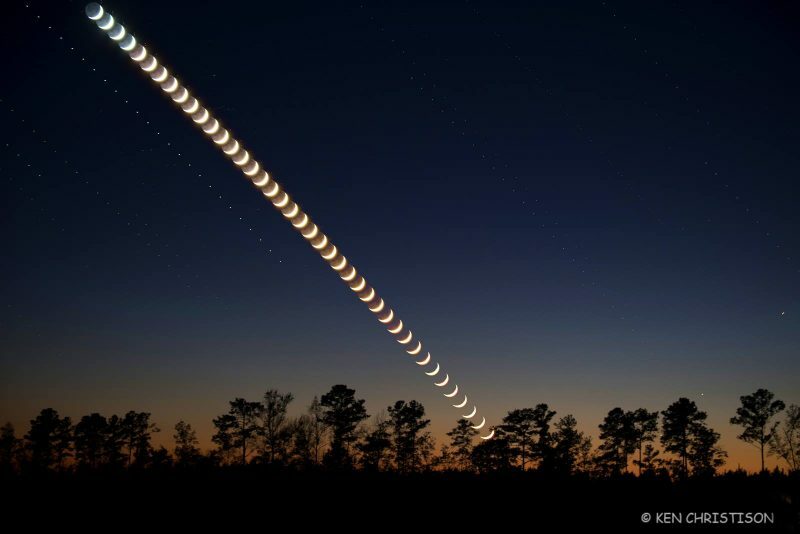 He wrote: “Here is a stack of about 40 minutes of the moon last evening shot at 1-minute intervals as it was going down. Saturn is seen to the left of the moon stack. Shot from northeastern North Carolina.” Beautiful, Ken! Thank you. Mohamed Laaifat Photographies in Normandy, France, also caught the moon and Saturn on November 10. Thank you, Mohamed! Saturn and the young moon on November 10, 2018, as captured by Surendran Punnassery in Kerala, India. Thank you, Surendran! If you view larger, you can see he caught Saturn’s encircling rings. 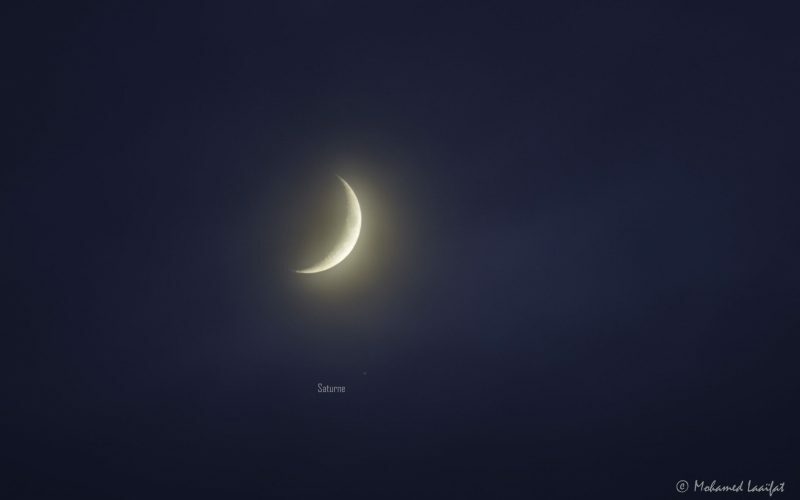 Dennis Chabot of POSNE NightSky caught the moon and Saturn Sunday evening – November 11, 2018 – from Massachusetts. See how the moon has moved with respect to Saturn since Saturday? That movement on our sky’s dome is due to the moon’s actual motion in orbit around Earth. Thanks, Dennis! 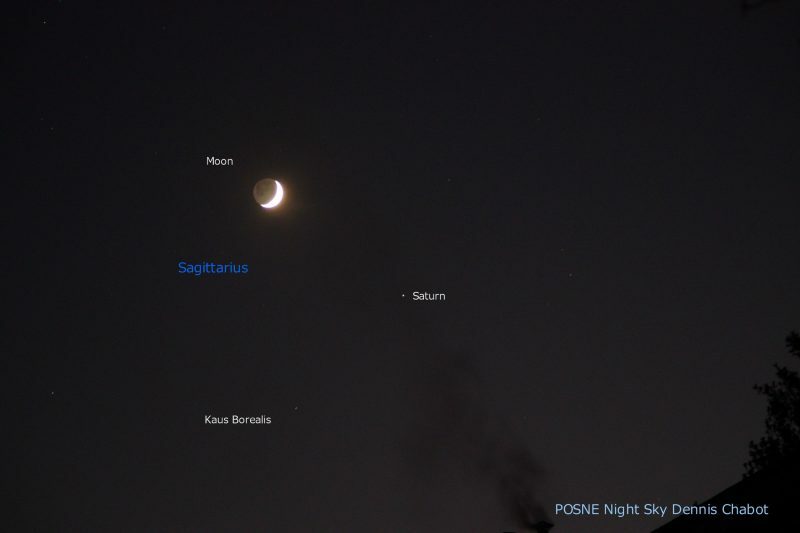 Bottom line: The moon passed Saturn this weekend. Photos from the EarthSky community.